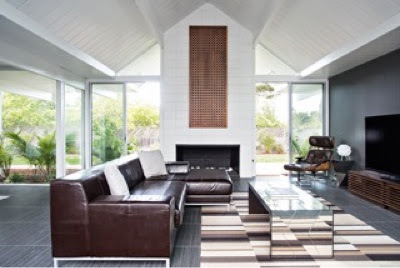 Create the life you want is necessary dolls and kens, but don't think of stopping there when it comes to creating your perfect vision of happiness, work on your dream house too! 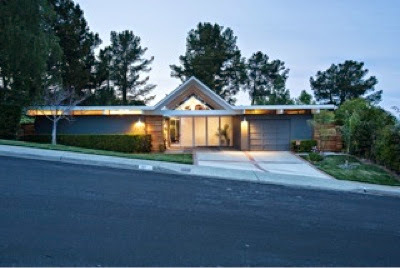 Sometimes you have to go behind the scenes and remodel to create the perfect dream house! 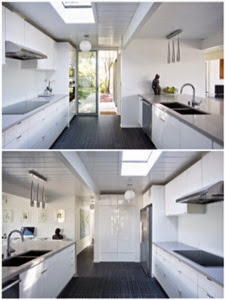 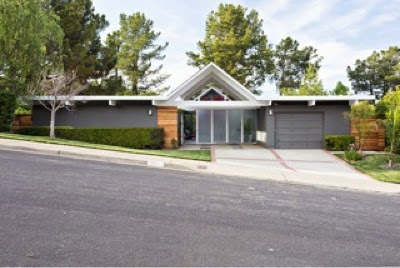 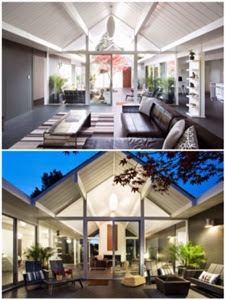 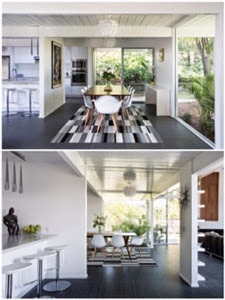 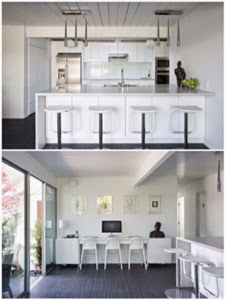 Double Gable Eichler Remodel by Klopf Architecture. 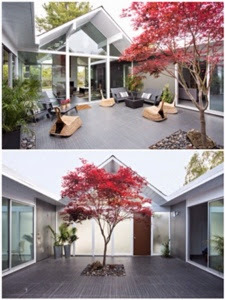 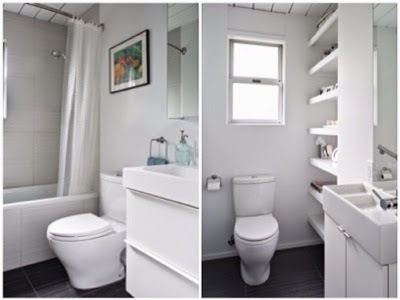 Would you enjoy living in a dream house remodeled after your own creative vision?